So this is the front of Crazy Town's house. (See Run and Shoot post 54). I'm not going to lie. I was disappointed. I mean sure, there is way more haphazardly strewn stuff in front of this home than 99.9% of homes I run past, but it lacked the panache of the backyard. A few highlights included a sign that reads, "Autumn" which is perfect for March, as well as a few Christmas wreaths. The disappointing thing is that it looks much less like Crazy Town was trying to decorate, and more like the front yard is just where she stores her decorations. Sure, the backyard also had a decoration hoarder feel to it, but it was so much more overpowering, what with the large wooden bears and wildcats. 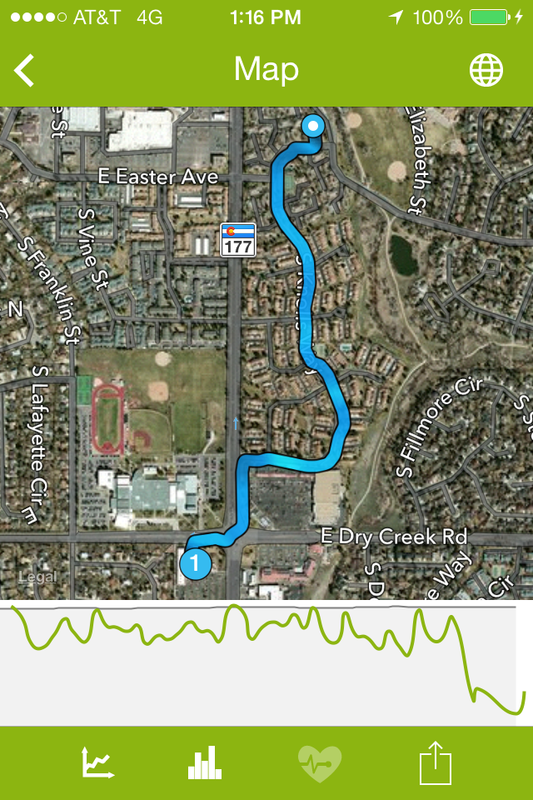 So I was dealing with a bit of disappointment from this home not being as crazy as I had hoped, AND I was also dealing with me forgetting to pause my run on a couple of different stops, which threw off the recorded pace on my app. These are small let downs to be sure, ones which I got over quickly, but they were the slight bummer on an otherwise glorious run. The weather was so perfect it was like someone ordered it online from Zappos. (Zappos delivers weather, right?) 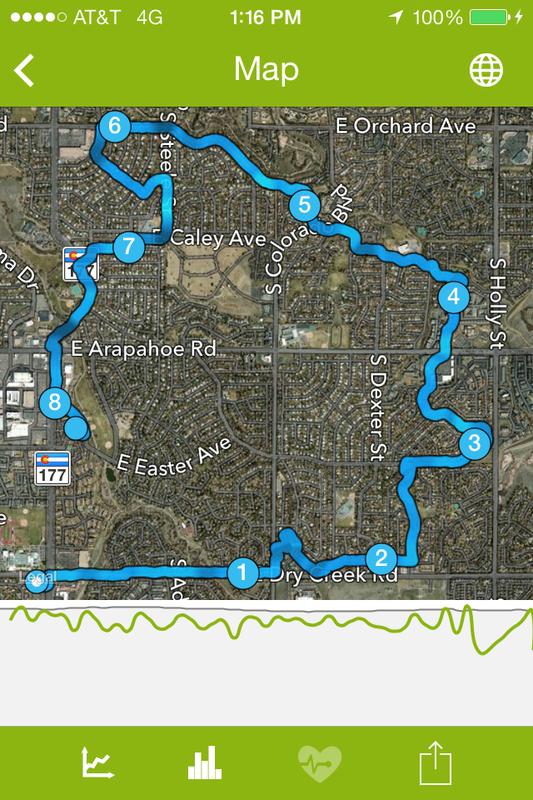 And I felt like the energizer bunny for most of this run...I just kept going and going. This run was exactly what I needed on a Thursday afternoon...now if I can just get crazy people to be more eccentrically crazy, I'll be all set.